Are you a fan of antique watches? Are you particularly interested in those that were built for the military. Cathedral City, CA, Sep 19, 2018 -- Are you a fan of antique watches? Are you particularly interested in those that were built for the military? Are you more interested in the army, navy, marines or air force? Are you more interested in particular wars (such as WW1, or WW2)? Whether you're fascinated in the military forces of a certain country, or whatever your armed forces interest, you can find relevant watches on line. Of course, the sale may not be cheap, wouldn't you expect to part with a large sum of cash to get your hands on something that is of high prestige and value? In this article, we're going to discuss the fascinating field of those age-old time pieces. Real treasures who's value goes up and up. And because they were built for the military, you can expect the manufacture quality and durability to be extremely high. After all, these were designed to be taken into war zones! Then we're going to have a little discussion about one of the finest antique watches you can buy: the Patek Philippe 2526. If you take a look on line, then you could be astonished to find that some of these incredible treasures are sold for prices of around $100,000. Even though there are other editions that sell for much less, we're going to look specifically at how (and why) such a premium price is justified. Are you looking for vintage military watches for sale? - Elgin – Many were made for the US Army. - Doxa – Some of these were made for the German military in WW2. - Hamilton – Expect to find models that were commissioned by the US Navy in WW2. Many of which will have a marine chronometer. - Smiths – One of the last English manufactured watches. Some of which were made for the British Army, their value has increased greatly over the last few years. - Ulysse Nardin – Look out for the "Corps of Engineers" watch, a high grade commissioned watch for the corps. Who would want collectible military watches? So, what is it that drives the value of wartime timepieces? This is hard to say for certain, but there are certain factors that contribute to the desirability (and price) that collectible military watches have. As opposed to most individuals, the collector probably won't be acquiring a military watch for daily use. If the collector has served in the military then they may be searching for watches that he can relate to. 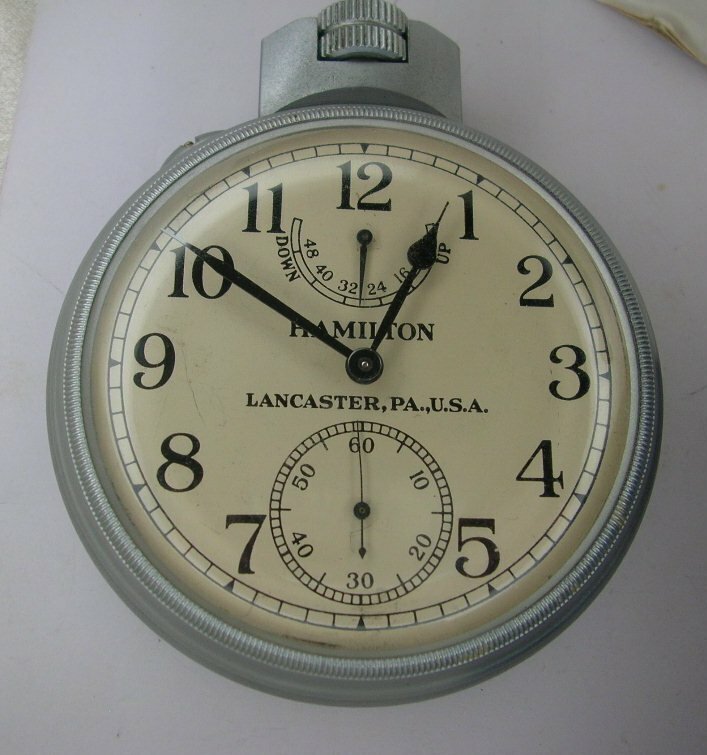 For example, if he served in the US Navy, then a watch that was specifically made for the US Navy, such as many of the Hamilton, will be of particular value. Then there are those individuals who like to have a well-rounded collection. For them it's not about attaining only one category. Rare and unusual time pieces, such as an Eterna that was built for Czech forces, can be great additions to an already interesting collection. Why the Patek Philippe 2526 price is so high… yet worth every cent! When it comes to vintage watches, there is one that stands out for many collectors and watch-enthusiasts, which is why you have to accept the Patek Philippe 2526 price is generally going to be high. Expect to pay tens of thousands of dollars. It is by no means a bargain. If you want an affordable watch then you're better going elsewhere. Prestige costs money. And this gem of a watch oozes sophistication, prestige and class. It's not garnished with diamonds, or shiny. It's qualities are much more subtle. Understated. It's precision is flawless. Just ponder for a second, that the watch should only have a maximum variation of one second per day. And that was in 1953. Another feature of the 2526 is the dial. The vast majority of these watches are double-backed with enamel. 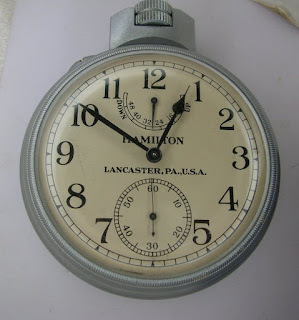 This is a real rarity and, in this day and age, enamel dials are hard to come by. This is because the material is extremely delicate and difficult to produce. When you dive deep into the specifications and the precision of Patek's craftsmanship, then whatever you pay for the 2526, you can rest assured that it will be worth every penny.